Real conversations for real dudes about life & the pursuit of happiness. 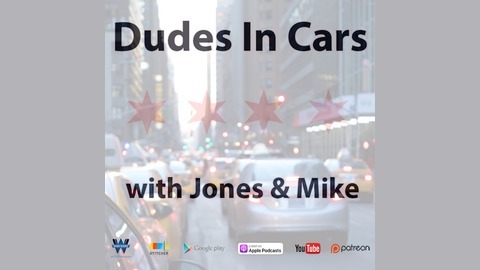 Driving through the streets of Chicago Jones and Mike discuss the differences between men and women in the office place with regard to collective crushes, and they also discuss the curious facts surrounding the Las Vegas shooting. 00:00:21 – The guys discuss male and female attraction in the office. 00:32:53 – What really happened in Las Vegas? 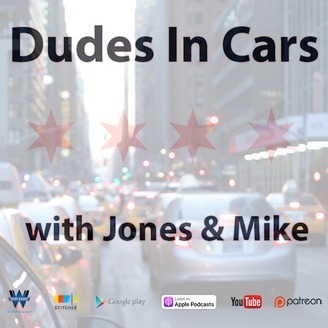 Jones and Mike – 09/19/17: What’s the Deal with Sub-Cultures? Has Rock Music Jumped the Shark?